Did this financial instrument cause the mortgage meltdown? 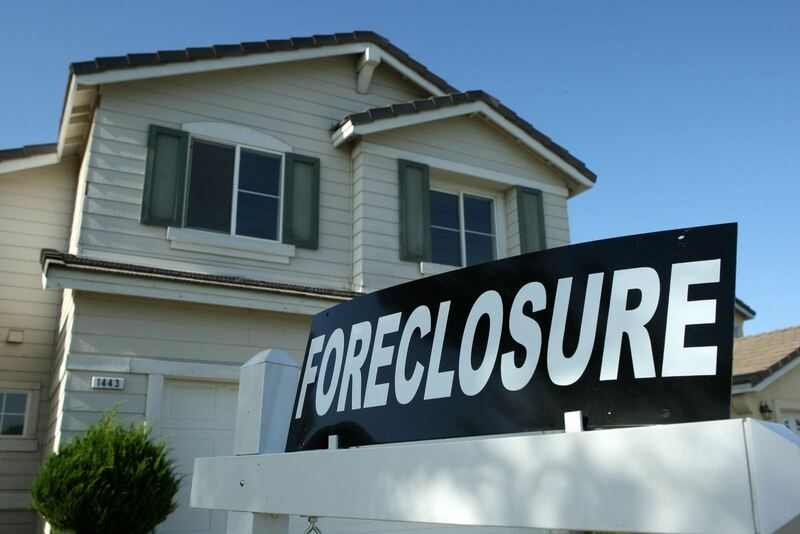 University of Texas at Dallas researchers have published the first empirical investigation that connects credit default swaps to the mortgage defaults that helped cause the 2007-2008 financial meltdown. The authors of the study, Dr. Harold H. Zhang and Dr. Feng Zhao, found a direct correlation between credit default swaps and higher mortgage default rates. A credit default swap (CDS) is an agreement wherein the seller of the CDS will compensate the buyer (usually the creditor of the loan referenced in the CDS) in the event of a loan default. In effect, a CDS is an insurance policy that provides protection to an investor in case a borrower defaults on a loan. However, Zhang and Zhao found that credit default swaps led directly to higher default rates, according to Phys.org. Lenders would originate poor-quality loans, which were then repackaged, securitized and sold to investors. With the loans no longer on their books, lenders had less incentive to monitor the borrowers, and the investors – who were relying on the credit default swaps as insurance – also neglected to keep an eye on the borrowers. “That’s how the credit default swaps created more hazard issues and actually exacerbated the financial crisis – because it encouraged origination of poor-quality loans,” Zhang told Phys.org. The researchers found that loans originated with CDS coverage were much more likely to become delinquent than loans originated without it, according to Phys.org. They also found that banks sent the shakiest subprime loans to pools with CDS contracts. And while the researchers say that credit default swaps can be good for protecting investors, the lack of regulatory oversight for the instrument was a recipe for failure. “If you look at home insurance, health insurance, life insurance, it’s a much-regulated industry,” Zhang told Phys.org. “But with credit default swap, there is no regulation. No one really knows how many policies have been issued or how many are outstanding. There should be a centralized clearing house collecting all this information." Many have linked credit default swaps anecdotally to the meltdown, but the University of Texas at Dallas study is the first empirical investigation to make the connection.